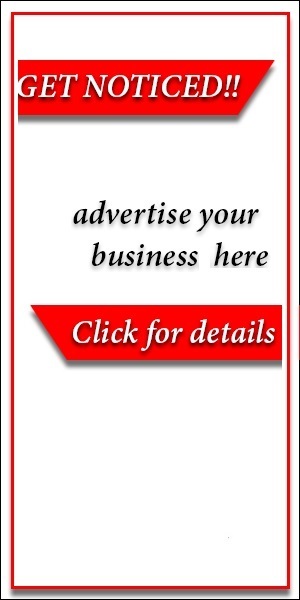 The self acclaimed dancehall act popularly known as Spacoman. 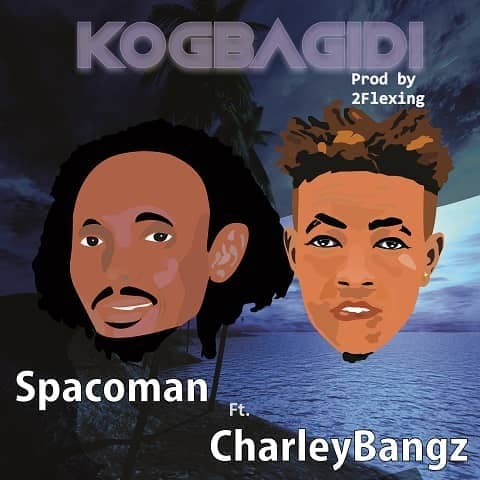 After the success of his hit single Gidigan that featured Olamide x 2phat is set to hijacked your party with a new joint he called Kogbagidi, Spacoman teamed up with another creative and talented singer Charley Bangz on this street banger that will surely top your playlist for a long time to come. The dancehall Ichiban says "this is my Xmas gift to my fans and I promise to feed Dem all with more tunes from time to time." So, sit back and enjoy the vibes.